ZTEC-B Bioburden Reduction grade membrane cartridges provide consistent performance for bioburden reduction and particle removal across a wide range of beverage, pharmaceutical and biological fluids. 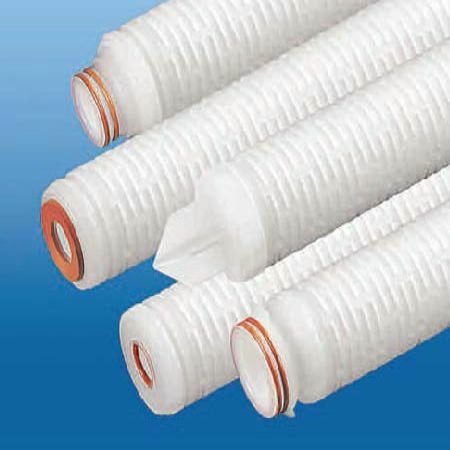 The naturally hydrophilic PES membrane filters provide exceptional flow rates, long on-stream life, broad chemical compatibility and have no added surfactants to contribute to extractables. The cartridges are integrity testable and steamable to assure reliable service in critical applications.